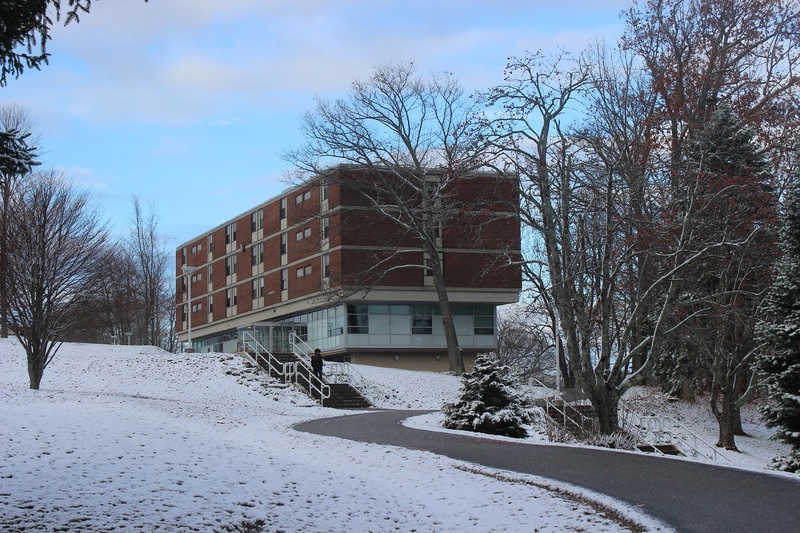 We offer a variety of housing options on the Gorham campus, with innovative programs to ease the transition to life on your own, jump start your social life, and help you meet many new and diverse individuals. 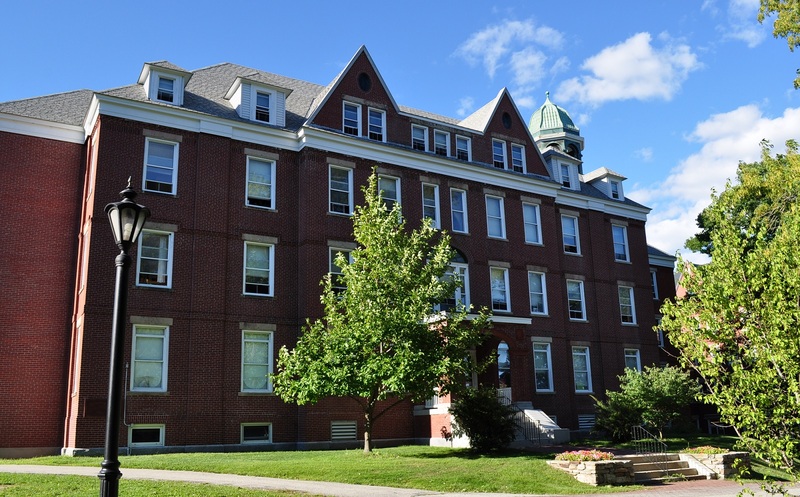 Each of our residence halls is overseen by a full time, live-in professional Resident Director, assisted by a student Lead Resident Assistant and Resident Assistants, who support the resident student community. 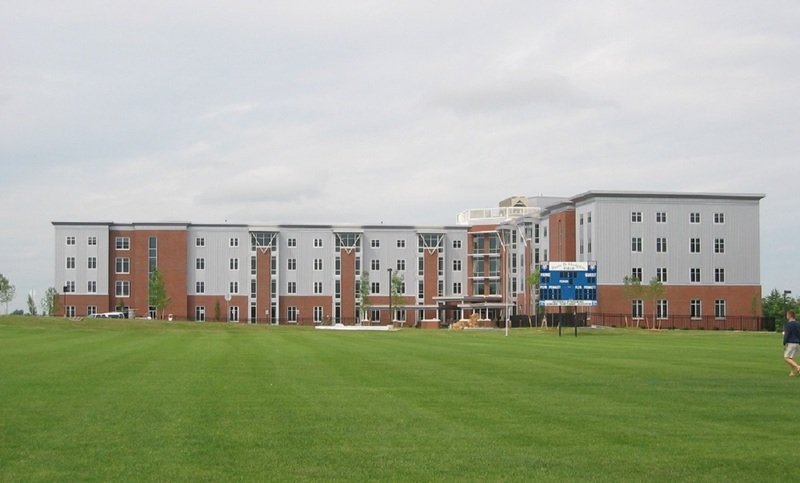 Interested in a tour of our residence halls? Schedule one during a visit to campus or contact our office to schedule a time to view a room. Please check with us ahead of time so we can be sure to accommodate your request.